The oil is extracted from leaves of plants using the process of steam distillation. The basic components it contains are cineole, carvone, ß-pinene, a-pinene, myrcene, limonene, linalool and caryophyllene. Spearmint Oil 80% is aromatic oil which is extracted from the spearmint plant. It belongs to Mentha spicata family and known for having distinctive scent and flavor. Spearmint Oil 80% is extensively used for the variety of culinary applications and medicinal purposes. 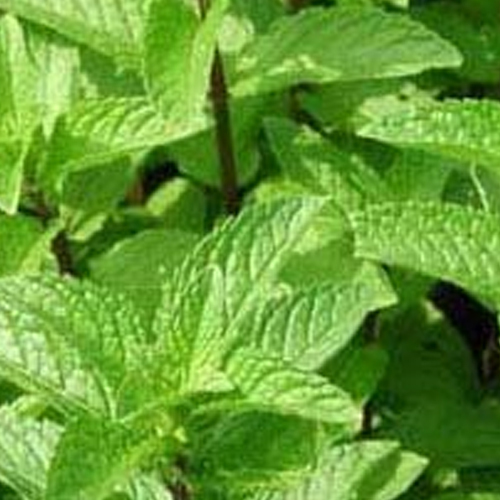 Spearmint Oil 80% is used to treat scalp sores or scaly skin by diluting it. This oil is also used to provide relief from itching. Spearmint Oil 80% is greenish yellow in color and has similar aroma as of peppermint. It is known for its medicinal and culinary properties. 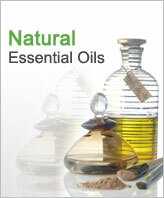 Uses : The oil is used for mood upliftment and stimulation. Spearmint Oil 80% contains only small amount of menthol and is useful to deal with digestive problems including constipation, flatulence, diarrhea and nausea. Moreover, it helps in treating migraines, headaches, fatigue, nervous strain and stress. Spearmint Oil 80% is antispasmodic, antiseptic, cephalic, carminative, insecticide, emmenagogue, restorative and stimulant in nature. Spearmint Oil 80% is an essential oil which is extensively used for treating skin problems, respiratory problems and digestion problems. It is used to give vapor therapy to help in colic, vomiting, headaches, flatulence and migraines. We have reputed shipping partners like DHL, Fedex, UPS, TNT and EMS.  Moreover, we also ship our quality goods by means of air as well as sea.